International Market Champion of the Year Award | Nova Scotia Business Inc. Presented to an exporter who has excelled in international exports (outside of Canada) and made significant contributions to the development of the Nova Scotia economy within the past (2) years. 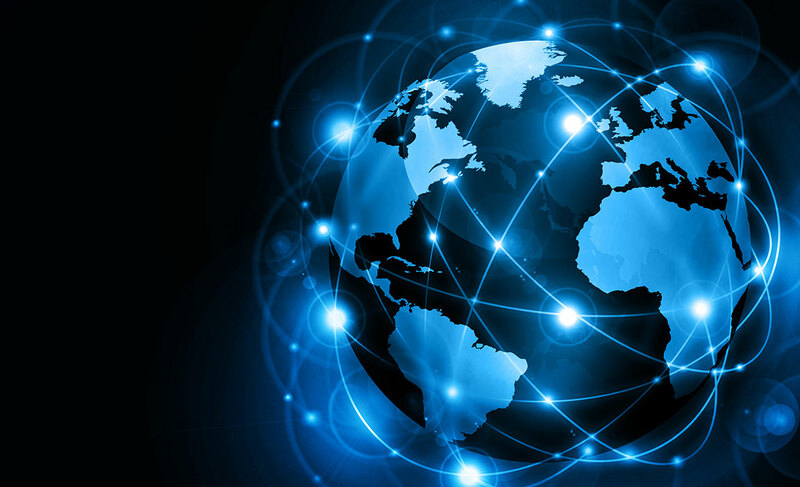 Business must be currently exporting a product or service to an international market (outside of Canada). Business must have already exported outside of Nova Scotia and have expanded outside of Canada into a new international market OR increased its export sales to one or more new international markets. 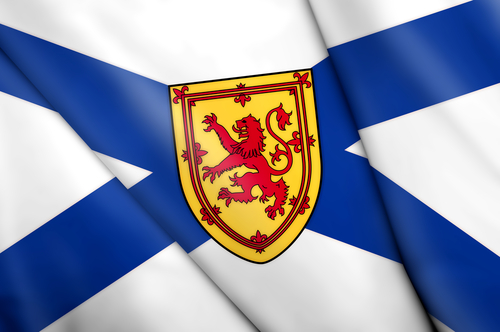 Business must be registered in Nova Scotia (NSRJS) or federally within Canada. Business must be actively operating in Nova Scotia for a minimum of two (2) years. 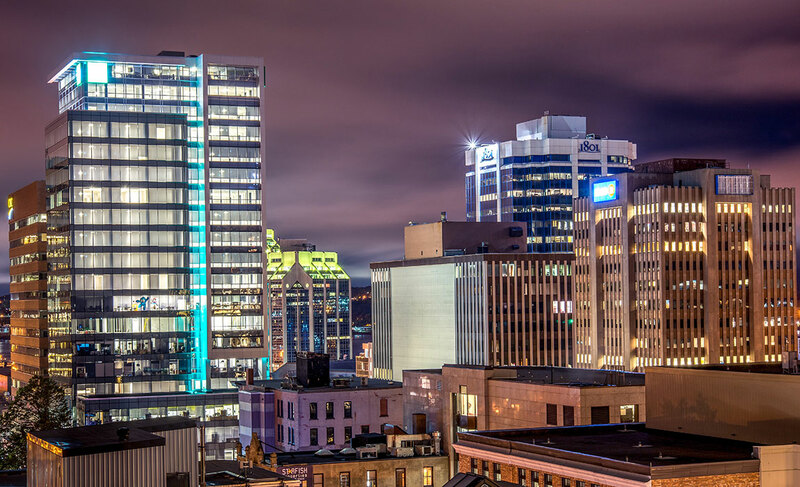 A majority of the business must be headquartered in Nova Scotia or if not headquartered in Nova Scotia, must have three (3) or more Nova Scotia based FTE’s. Product or service exported must contain majority Nova Scotia content. Publicly funded organizations are not eligible. Business must demonstrate its efforts to diversify beyond traditional markets to pursue sales in one or more NEW international markets. Demonstrated notable growth in export revenues, sales and employment growth over the past two (2) years. Demonstrate how diversifying to other markets outside Canada has impacted its business operations. Demonstrate how the company overcame barriers/obstacles in entering or expanding operations internationally. Demonstrate strategy/plan for overall export growth. 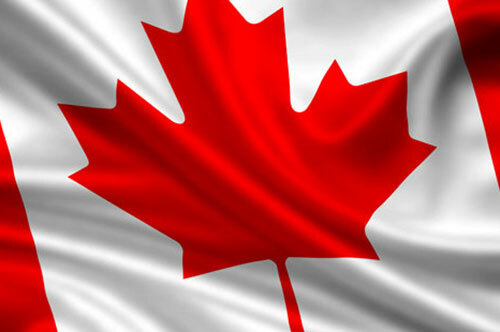 Demonstrate success in expanding beyond traditional markets to pursue sales in other markets outside Canada. Demonstrate net incremental returns to the Nova Scotia economy.